Laquenta J. Mitchell 45 passed away on November 28, 2018 after an extended illness. She was born in Akron, Ohio. She was loved by all who knew her. She had been employed by Hickory Ridge Nursing Home. 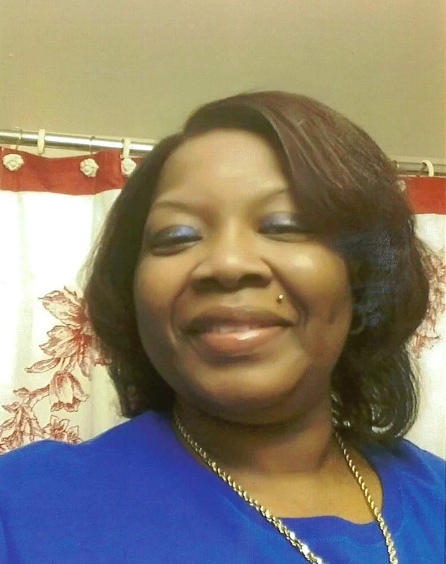 Laquenta is preceded in death by brother, Darren McGinnis; grandmother, Willie Bell Wise; two uncles and three aunts. She leaves to cherish her loving memory her parents, Delores Mitchell and Freddy J. McGinnis; children, Ricardo Chandler, and Ny'ere Motley; siblings, Vance (Sheila) Woodall, Jesse Peterson, Laquetta J. Mitchell, Lynette McGinnis, Michelle McGinnis, Tina Peterson, Cherry Mitchell and Sherita Peterson; and a host of other loving relatives and friends. Procession will form and condolences may be sent to 1029 Kling Street Akron, Ohio 44301.